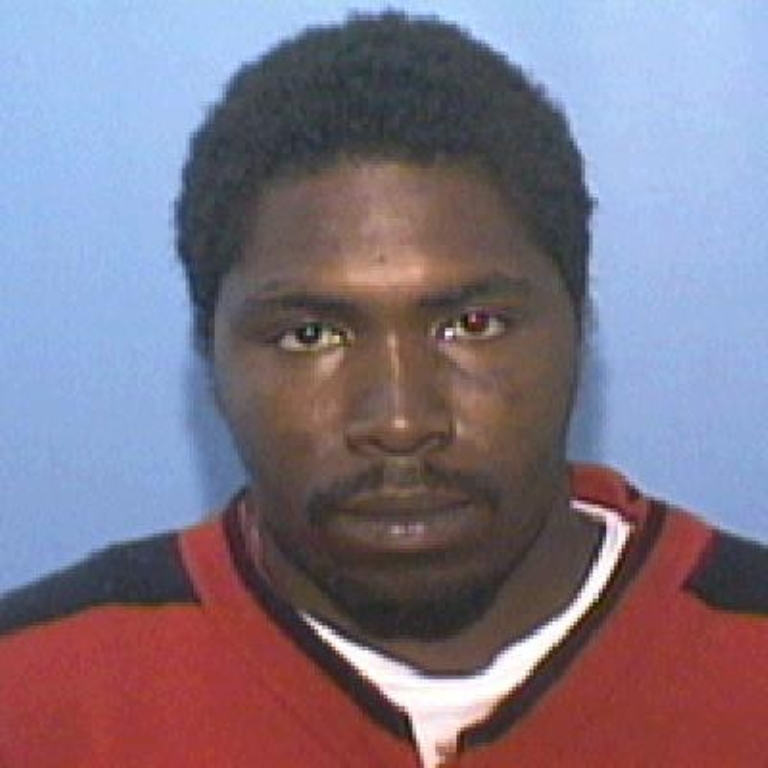 $5,000 Reward for Information Leading to the Arrest and Conviction of the Suspect(s) Involved in the Homicide of William English, October 7, 2002. William English was shot to death at his residence on October 7, 2002, at approximately 10:00 PM. He resided at 1506 Filmore Circle, on the east side of Lorain. There was a knock at his door and he opened the door and spoke with an unknown male. Williams then engaged in a conversation with the unidentified black male who fired several shots at him, killing him. The suspect fled the scene immediately after the shooting. The shooting is believed to be retaliation for an incident that occurred earlier in the day. 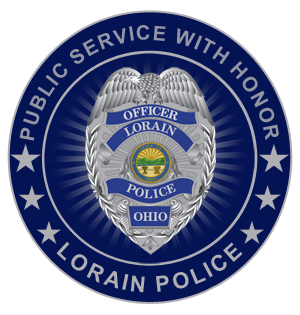 If you have any information, please contact the Lorain Police Department Criminal Investigations Bureau at (440) 204-2105, or after hours, the Communications Center, at (440) 204-2100, or e-mail may be sent directly using the form below. All information will be strictly confidential.